Secure a safe spot: Although you may have enough space in the room you were cooling to store your air conditioner, the best thing to do is put it out of sight and out of mind. Since leaving it in a high-traffic area can potentially cause an injury (not to mention, it’s not always the nicest to look at it), you should make it a priority to make some room in places designed for storage (such as your garage or basement) so that your unit (and you) is kept safe throughout the colder months. Rinse it down: After all the work it’s done to keep you cool, it’s time to give your air conditioner a little TLC. First, start by taking things apart and clean the interior – your filters, for example. Then, take a few minutes to thoroughly clean the exterior! Especially since the back end of the unit has been exposed to the weather all summer, you’ll want to wipe off any dirt and debris that has stuck. 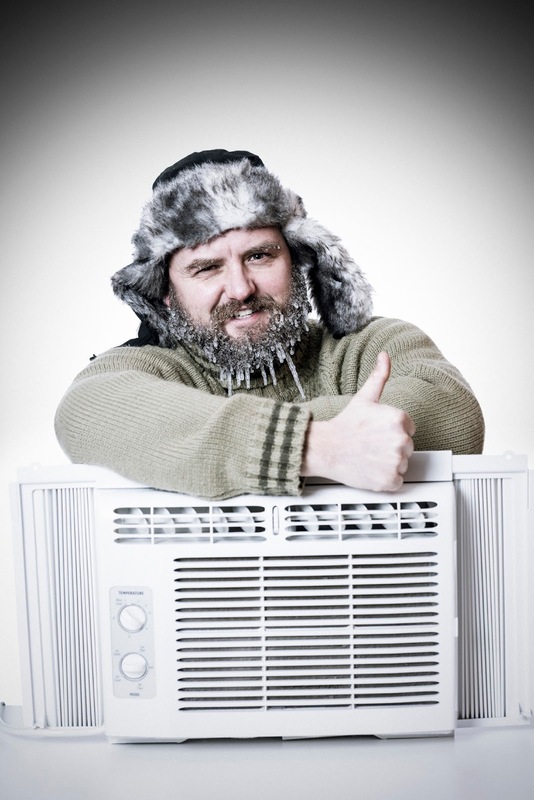 Cover it up: Even when your air conditioner has been brought indoors, keep in mind that the cold can still take a toll on it. Therefore, you should look into purchasing a cover that can make the season just a little bit warmer for it. In addition to protecting it from chilly temps, this will also help prevent excess dirt and debris from being sucked back in while the unit is dormant. Now that you know what to do with your air conditioner for the fall and winter months, we’d like to ask if you’re ready to officially turn on the heat. If you have questions or concerns about your heating system when the time comes, contact us at (203) 323-3959. 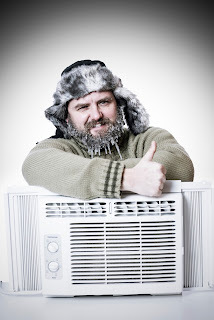 We offer a variety of heating services to customers in Stamford, Greenwich, Darien and New Canaan, Connecticut, and can help ensure that your system is able to exceed your expectations this year. For more information about our residential and commercial heating services, please visit us on the web.